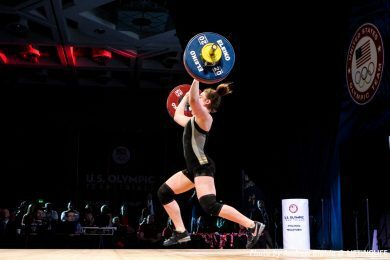 Our Bronze Level program is a 3 day/week Olympic weightlifting program that provides a base of preparation for all aspects of weightlifting. 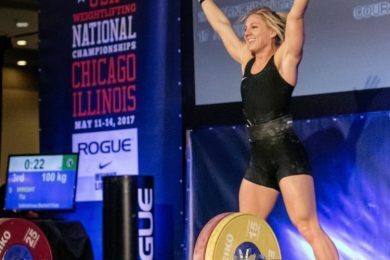 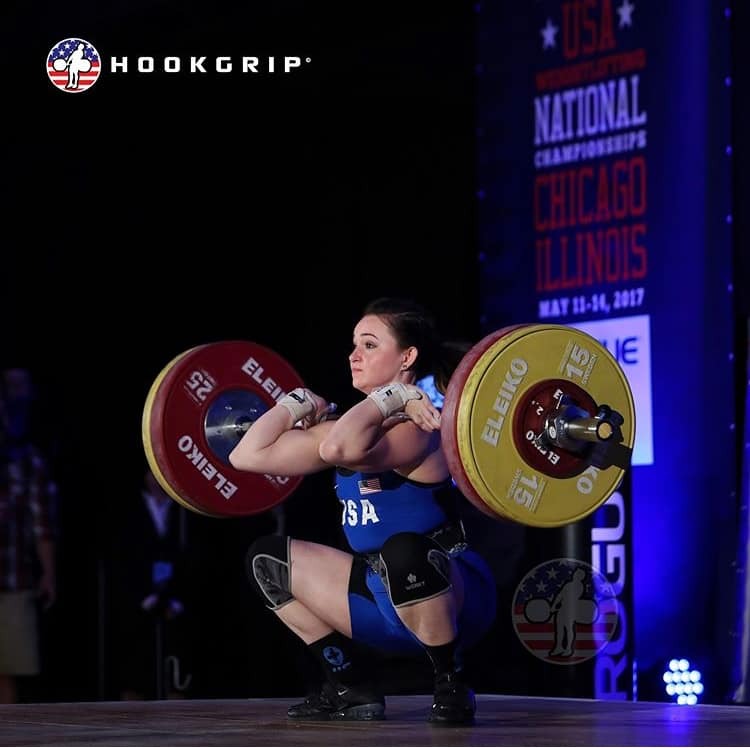 The program includes attached movement demonstrations and suggested warm-ups and cool downs.Whether you are looking to grow in the CrossFit world, Olympic weightlifting world, or any other athletic field, the Olympic lifts are the best tool to that end. 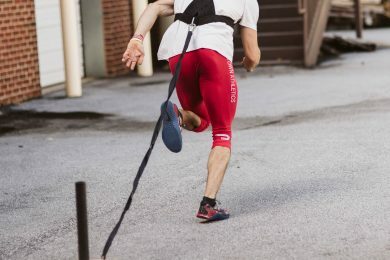 There are no other training methods in the world that develop so many different facets of an athlete in one movement. 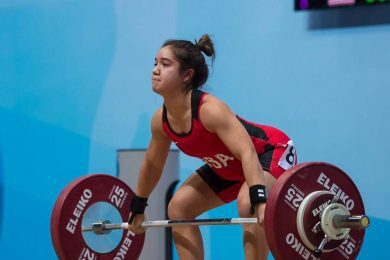 Our Bronze Level program can be used by those new to the sport or as a supplement to other exercise programs.